The station is operated and served by Northern Rail. It is also served by Grand Central with its open access permission to run four services a day (with the exception of Sunday) in each direction between Sunderland and London. Between Mondays to Saturdays there is an hourly service northbound to Newcastle and southbound to Middlesbrough. On Sundays, this is two-hourly in each direction. 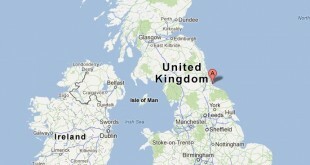 There are also two services to Darlington which start and terminate in Hartlepool. Grand Central also provide a direct service from Sunderland to London Kings Cross calling at Hartlepool, Eaglescliffe, Northallerton, Thirsk & York. There are currently four direct train services in each way per day. 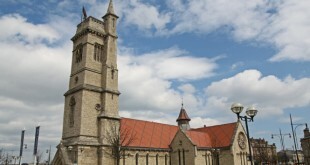 The station is located in Hartlepool’s Church Street – only a few minutes walk into the town centre or marina. 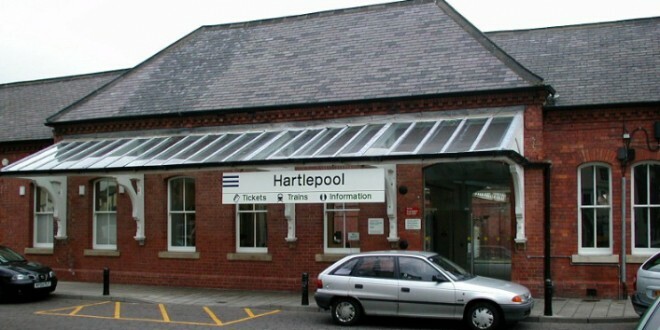 Hartlepool’s recently opened transport interchange has brought significant improvements to getting around, the refurbished station now links in with a dedicated car park, taxi rank, drop off and bus station.